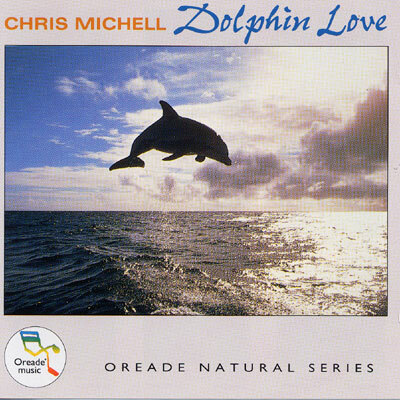 An Oreade classic featuring Chris Michell on her magical flute with the sound of dolphins. Over 500,000 sold, this is a perennial best seller! Chris Michell is an internationally known flautist, composer and sound healer. Inspired by her close spiritual connection with dolphins, Chris says: "Dolphin Love is dedicated to the memory of the friendly dolphin in Los Port, Greece, who brought immense joy to many visitors. In spring 1990 she was killed deliberately by fishermen from Naxos, for 'stealing' their fish . . . She was pregnant at the time."